PRESENTERS: Authors Don Aker, Karen Bass and Charis Cotter, in town for the Ontario Library Association (OLA) Forest of Reading Awards (White Pine, Red Maple, Silver Birch, etc. ), will be speakers at our May meeting. Don't miss this chance to meet these three authors "from away"! Don Aker is the author of 20 books, ten of them bestselling novels for teens, and has won numerous awards for his realistic fiction. His latest, Delusion Road, is shortlisted for OLA's White Pine Award, CLA’s Young Adult Book Award, and the Ann Connor Brimer Award. Don lives in Nova Scotia. Karen Bass just launched her sixth YA novel, The Hill. Uncertain Soldieris shortlisted for OLA's White Pine Award. She loves connecting with readers, and also loves meeting other authors (and doesn't always succeed in hiding her fan girl tendencies). Karen lives in Alberta. 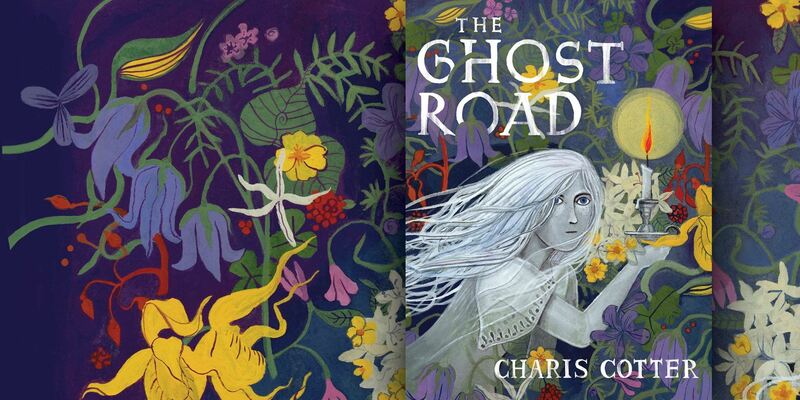 Charis Cotter visits schools across Canada and in the US, doing writing workshops and presentations based on her books. The Swallow: A Ghost Story has been shortlisted for many awards, including OLA's Silver Birch Award. The Ferryland Visitor: A Mysterious Tale will be published in June. Charis lives in Newfoundland. PRE-MEETING DINNER WITH THE SPEAKERS: To join us for dinner with the speakers, RSVP to Cathy Rondina. We meet at 5:30 pm at The Pickle Barrel (1 block N of Eglinton, W off Yonge, 2nd floor of Yonge-Eglinton Centre). LOCATION: Our monthly meetings are at Toronto Public Library Northern District Branch, 40 Orchard View Blvd. (1 block N of Eglinton, W off Yonge) in Room 200 (2nd floor). PARKING: The closest Green P parking lot is 75 Holly Street (1 block E of Yonge, S of Eglinton). There are other Green P lots on Erskine, Castlefield and Sherwood, 3 to 5 blocks N of Eglinton. The Yonge-Eglinton Centre has underground parking, with an entrance on Orchard View Blvd.